No time for a cardio workout? No worries. These covert strategies will have you torching bodyfat without adding time to your workout. In today's world, it’s all about efficiency. We want to get as much quality work done in as short amount of time as possible. It couldn't be truer when in comes to exercise. In a perfect world, all of us would workout twice a day, doing our cardio in the morning and weight training at night. But most of our schedules will not permit this type of training schedule so we need to get a little more creative when it comes to our training to get the most bang for our buck. As physique-minded athletes, our primary goals are to build muscle while minimizing bodyfat. While weight training alone can produce results in both of these categories, adding in some cardio will help round out our training while improving conditioning, fat loss and overall fitness. So instead of ditching cardio because you are pressed for time, be efficient with your weight training workout and work cardio in between your sets. Why Do Cardio Between Sets? Many trainers will include what they call "fillers" in between sets in order to maximize training time and efficiency. This filler time that you have in between exercises is perfect to include some fat-burning cardio moves. You will keep your heart rate and metabolism up without hindering your weight training goals to build muscle. In fact, due to the change in training, this type of workout could help you bust through a current plateau due to the change in metabolic disturbance that it places on the body. If you are training primarily for strength, then stricter rest is probably warranted – you don’t want to compromise max power output on your next set – but for the vast majority out there concerned with muscle size and quality, then this is a great approach. Exercise selection is key when performing cardio in between sets. You want to pick an exercise that won't hinder your current weight training workout, and that will also provide a huge metabolic stimulus. Below are six strong choices. Kettlebell swings can be done in between any type of weight training exercises, even on lower body days. 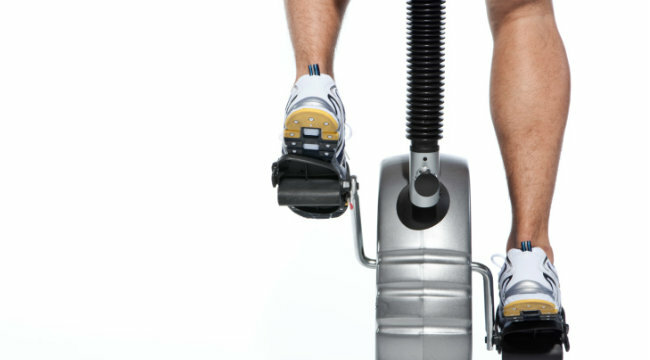 They are a great fat-burning tool while stimulating the posterior chain, which we all need to train more often. Perform 15-25 reps in between each set, striving for 250-500 swings per workout. This is another exercise that can be done in between both upper and lower body exercises. Jumping rope works the lower leg but leaves the quads and hamstring still fresh. It also improves athleticism and overall conditioning. If you are performing single-unders (one revolution of the rope), perform 50-100 reps depending on your current conditioning level. 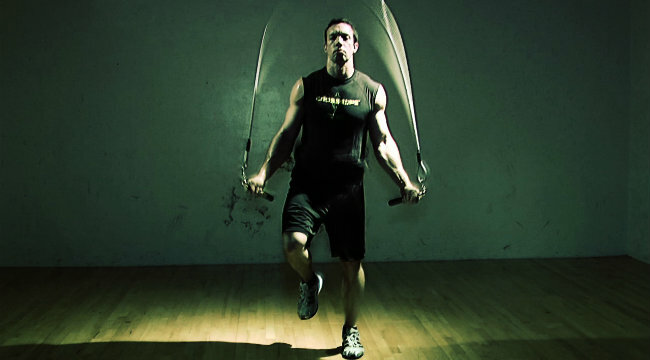 If you perform double unders (two revolutions of the rope) perform 10-20. This piece of equipment, which lets you use your upper and lower body simultaneously, is the best-kept secret in conditioning. Many strength coaches use this as their go-to tool for clients but many bodybuilders and physique athletes overlook it. It is perhaps best used in conjunction with upper body work because if you sprint hard enough your quads will be screaming (as well as your lungs) which isn’t great for your next set of heavy squats. Perform 20-second sprints in between sets. 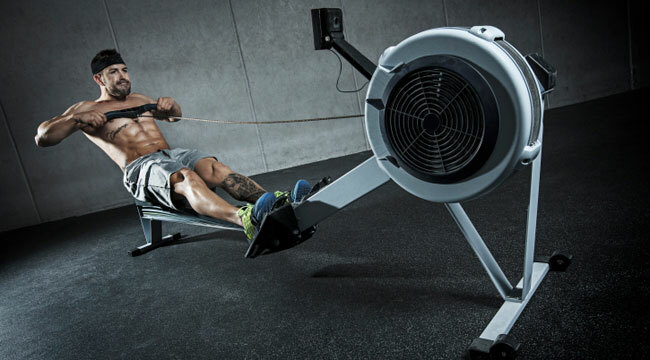 Work up to no more than 12 solid sprints per workout.